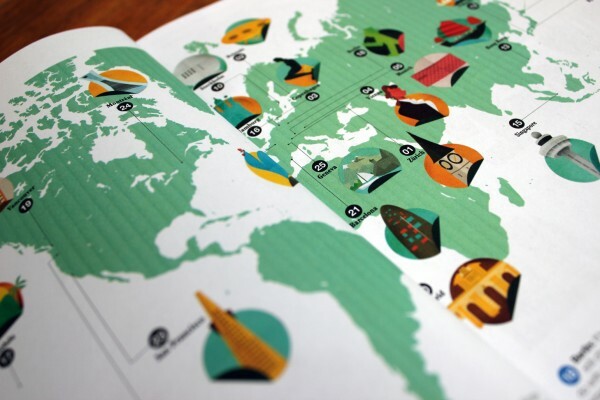 A few months ago the Monocle came out with its annual ranking of the best cities to base yourself in. Among with the usual indicators of crime, healthcare, state-funded education and business climate the authors of the research also emphasize on the city’s commitment to change. No surprize by the fact that Zurich is heading the ranking: the city has been very proactive about its strategy to fight the once-stuffy reputation of a “well-groomed” financial center. Talking about commitment to change and openness we would like to point out that a lot of interesting stuff happen outside “the most liveable and loveable” cities as well. The location that is of particular interest to us – the city of Zagreb possesses the “freedom of the peripheral moment” and is as exciting to us as the cities that are currently heading rankings. Our interest in Zagreb and this article have been inspired in the first place by a book that we recently read. PROJECT ZAGREB: Transition as Condition, Strategy Practice is an amazing piece of work, that examines the generative dynamics of the ever-changing Zagreb, where the conditional and the open-ended have become instruments of architectural and urban design. We’ ve decided to divide the artcile in two parts. In this first part we shall examine in brief some events that mark not only the croatian but also the international art scene of the 70’s- they are subject of another quite interesting book, that came out last year. In the 1960s, the city of Zagreb became the epicenter of a curious chain of events and gained a notable reputation as a leading international host of avant-garde visual artists. 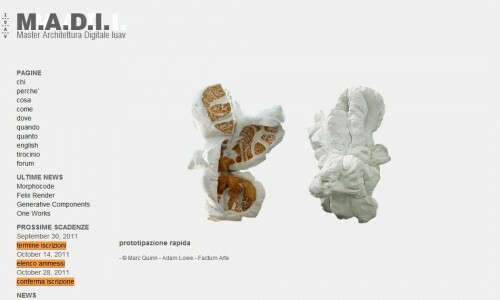 In 1961 a group exhibition of various European artists marked the initiation of a period, that played a significant but less-known role in the history of computer-based art: The New Tendencies group was found. 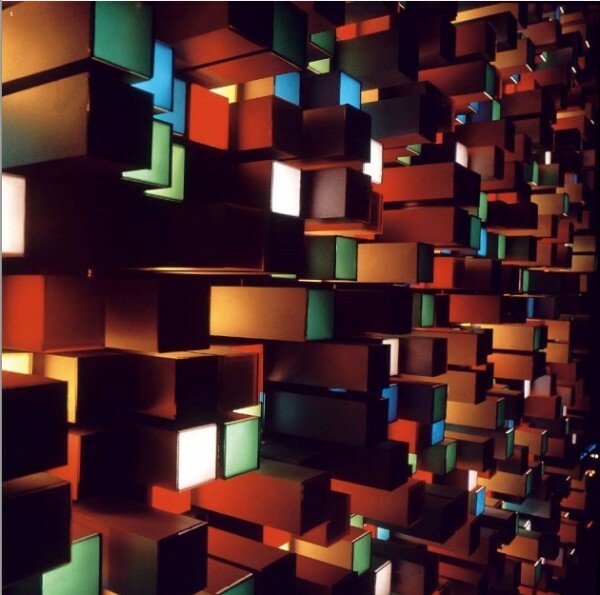 Pursuing the idea of “art as visual research”, the members of the group experimented with wide range of media, from film and video to lumino-kinetic and computer generated techniques; often introducing interactive installations in the spaces of the city itself. The Galerija suvremene umjetnosti [Gallery of Contemporary Art] was a keen advocate of the movement and acted as a host institution for the five New Tendencies exhibitions, organized in Zagreb from 1961 to 1973. 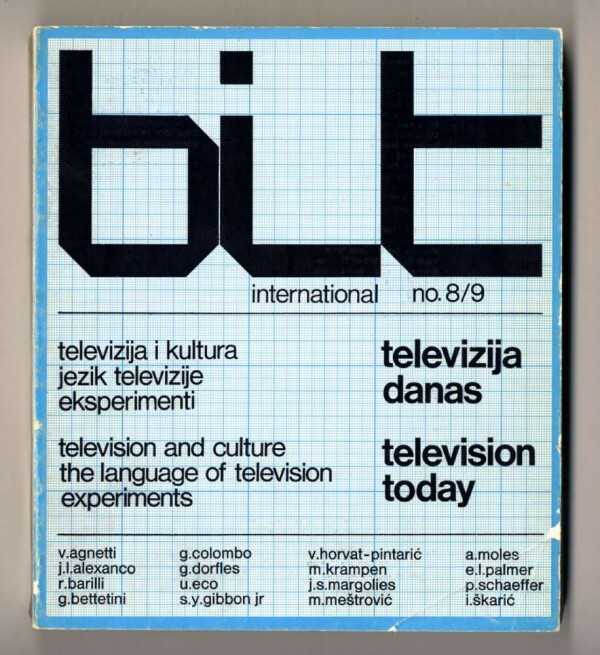 By the 1968 launch of Bit International‘s first edition – a multilingual, innovative magazine for visual research and media theory, Zagred had become an international meeting place where artists, engineers, and scientists from both sides of the Iron Curtain gathered. 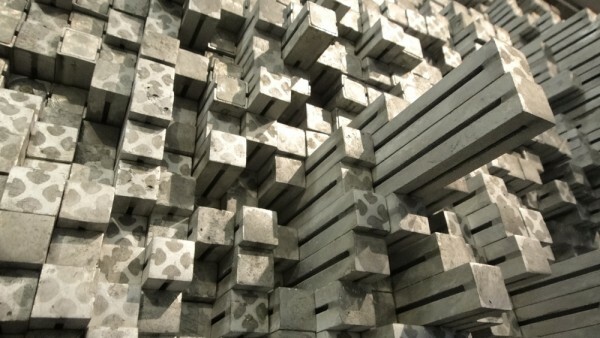 Vladimir Bonačić (1938–1999) is one of the most intriguing members of the New Tendencies group who’s artistic career was a synergy of science and art. From 1969 to 1973 Bonačić headed the Laboratory of Cybernetics in the Croatian National Research Institute Ruder Boskovic in Zagreb. He also had done some extensive research work in the field of pattern recognition and hidden data structures. With the support of the Gallery for Contemporary Art in Zagreb he joined the New Tendencies and began his artistic career in 1968. His first art work- the electronic object T4, was created in collaboration with the artist Ivan Picelj. 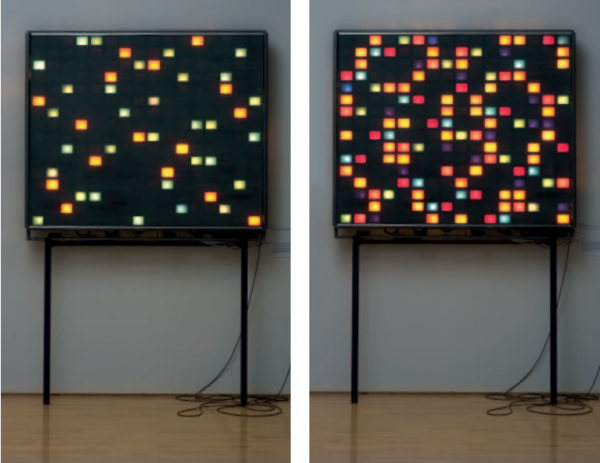 Vladimir Bonacic explored interactivity on a social level as well, installing computer-based works in public spaces. 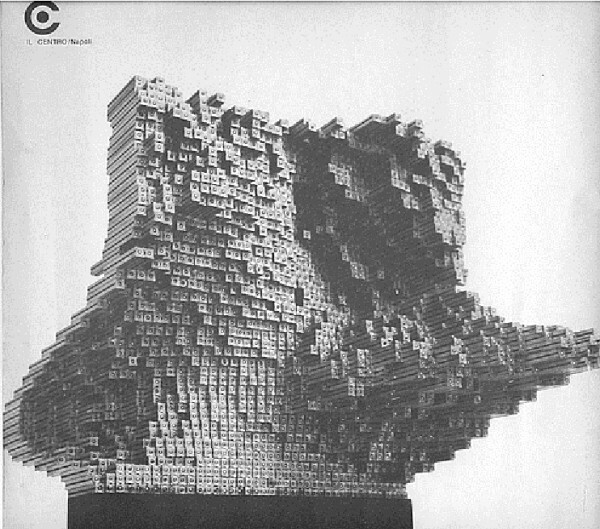 In 1969 the large-scale public installation DIN. PR18 was set up on the facade of the NAMA department store on Kvaternik square in Zagreb. Other public installations were set up in 1971 on the NAMA store on Ilica street in the very center of Zagreb and in Belgrade on the façade of the Museum of Contemporary Art. 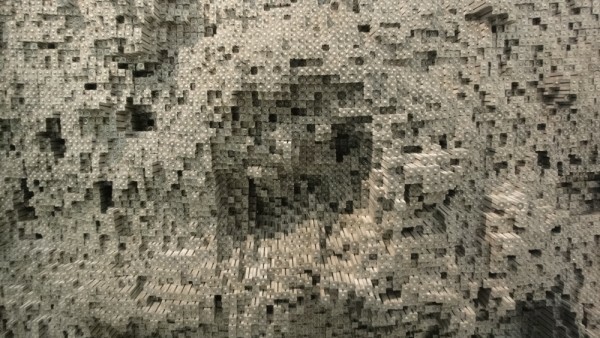 Bonacic criticized the use of randomness in computer-based art, as he considers humans to be simply better in “making the ‘aesthetic program’ relevant for human beings”. Many of the New Tendencies goup founding members were architects, who had previously been involved in EXAT 51 group (an abbreviation of Eksperimentalni atelje – Experimental Studio) – a forerunner, that prepared the ground for New Tendencies later activity. This is the case of Vjenceslav Richter – one of the founders of EXAT 51 and a member of New Tendencies as well. In 1949, Richter graduated from the Department of Architecture of the Technical Faculty of the University of Zagreb. He designed exhibition pavilions, several museum buildings, and was involved in industrial and interior design. From 1962 he began to explore the medium of sculpture, which resulted in the Reliefmeter series among with many other works of art.